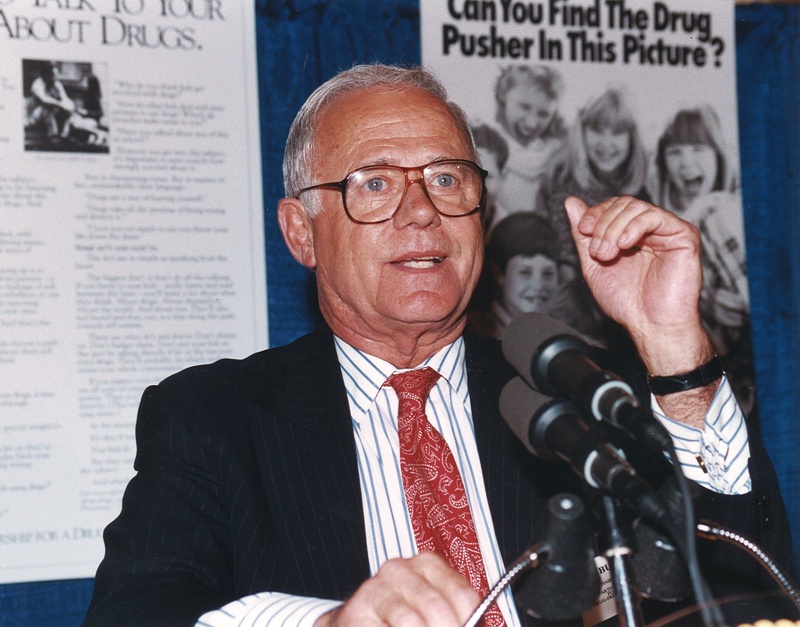 As CEO of Johnson & Johnson from 1976 to 1989, Harvard-educated Burke presided over a major period in his company’s growth, but he entered into national prominence by his response to the Tylenol poisoning crisis of 1982. During September of that year, seven people in the Chicago area died after swallowing cyanide-laced Tylenol capsules. Instead of waiting for government authorities to take action, Burke ordered the removal of all Tylenol products from store shelves nationwide and even initiated a recall program to buy back Tylenol directly from consumers. Some 31 million bottles of medicine were thus recalled, representing about 100 million retail dollars. Burke’s bold and selfless action saved lives and enabled Johnson & Johnson to restore public confidence in the product after introducing the tamper-resistant packaging that is now industry standard.